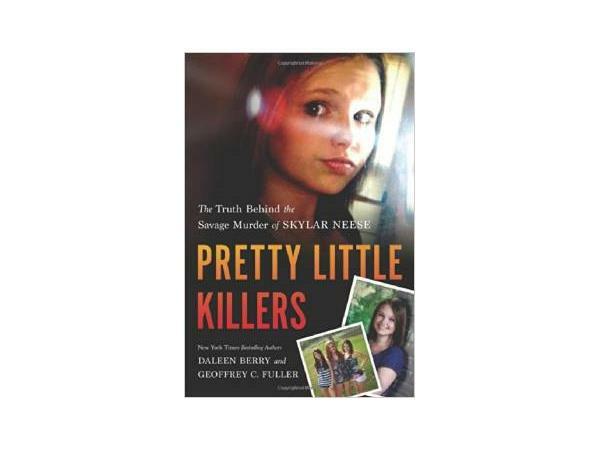 In Pretty Little Killers, journalist Daleen Berry and investigator Geoffrey Fuller expand upon their New York Times bestselling ebook The Savage Murder of Skylar Neese to give you even more information behind one of the most horrific and shocking murders of our time. Including over 100 pages of new material, Pretty Little Killers shares the latest theories and answers the questions that have left many people baffled. After killer Shelia Eddy pled guilty to first degree murder and was sentenced to life in prison and Rachel Shoaf was sentenced to thirty years for second-degree murder, family, friends, investigators, and other key sources reveal the facts you would have learned if the case had gone to trial. Including specific details drawn from Rachel’s confession, Pretty Little Killers looks at the crime through the eyes of the victim and killers, providing intimate testimony from the pages of Rachel’s personal journal, Skylar’s diary and school papers, and court records. Berry and Fuller examine all this, including previously unreported details about Rachel and Shelia’s rumored lesbian relationship and explain why more than one investigator believes Skylar’s murder was a thrill kill.